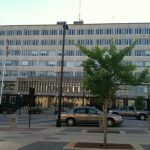 Three candidates are running for Dane County treasurer. 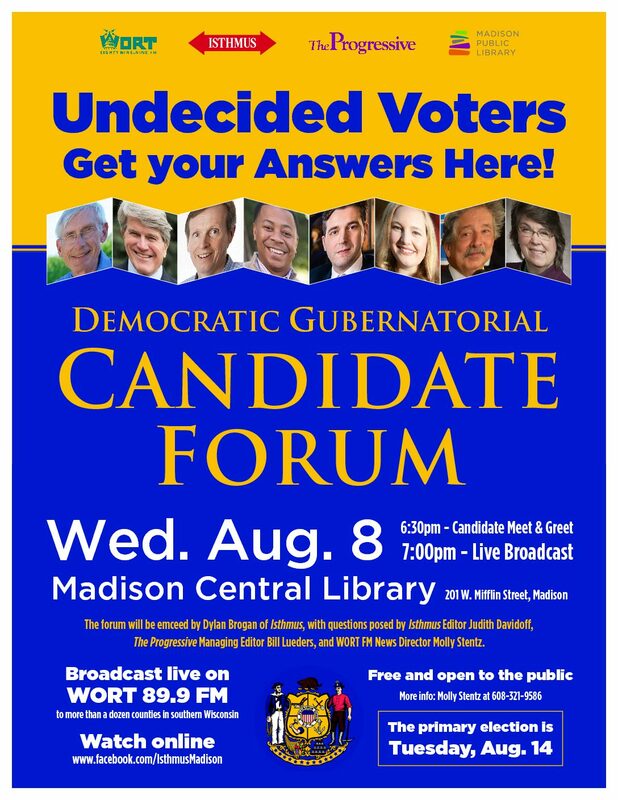 The election is next month, Tuesday August 9 – do you know who you’re voting for? Listen to today’s episode of A Public Affair to hear why Adam Gallagher, Richard V. Brown Sr. and Patrick Miles all want to be your next Dane County Treasurer. 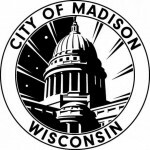 MADISON (WORT) — Madison Mayor Paul Soglin had a decisive victory in Tuesday’s Spring Primary with 53 percent of the vote. 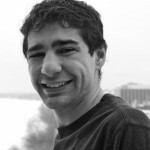 Challenging Soglin will be two-term Madison Common Council member Scott Resnick. 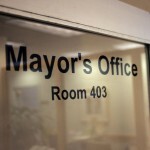 Check out this edition of A Public Affair to hear Part III of A Public Affair’s mayoral race coverage. Who will you vote for on Tuesday, February 17th? 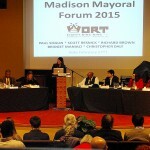 MADISON (WORT) — Alder Scott Resnick is one of the five candidates running for mayor of Madison this spring.